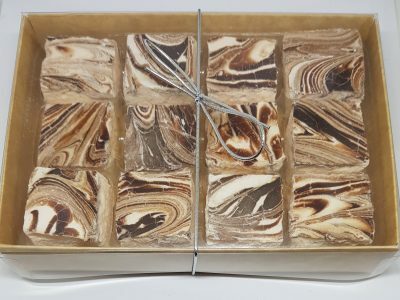 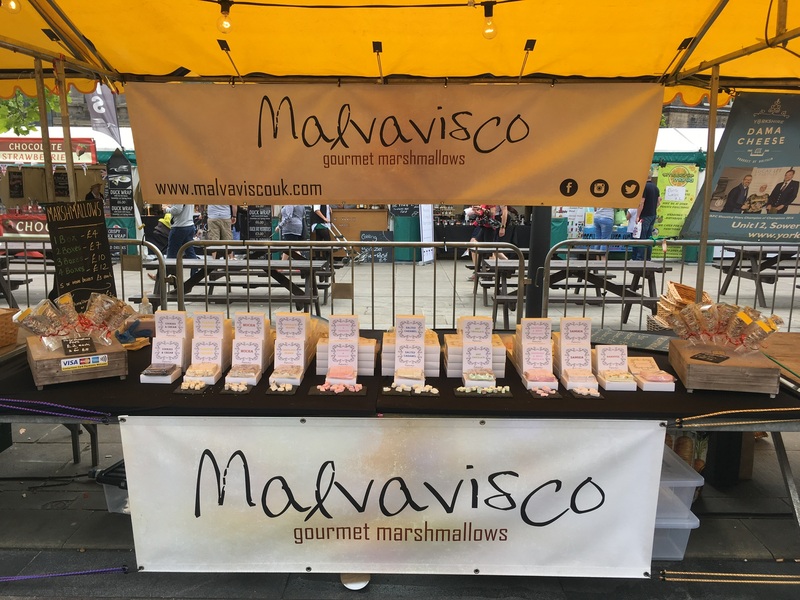 Malvavisco UK are based in the North West of England producing gourmet marshmallows in a wide range of flavours..
Our gourmet marshmallows are supplied in boxes each containing bite size pieces that are the perfect gift for special occasions such as birthdays, weddings or parties. 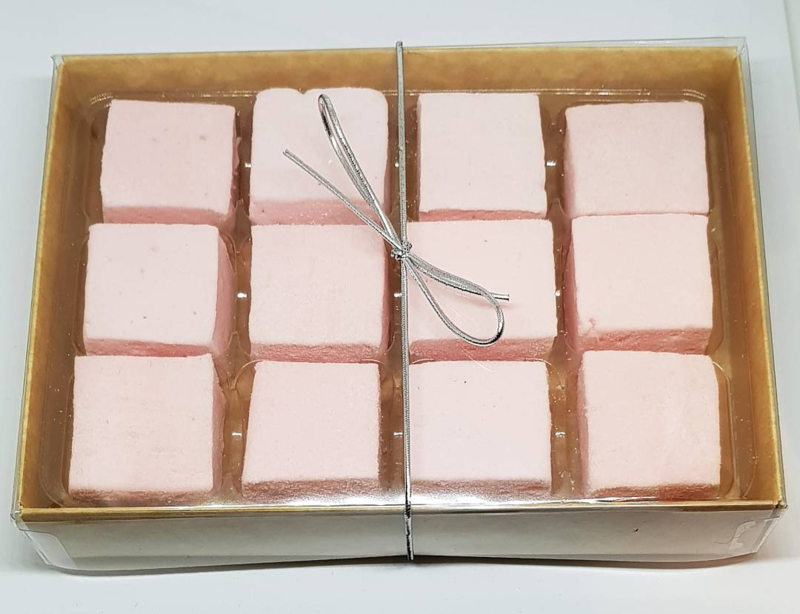 If you are thinking of throwing a party and want a special gift for your guests, then contact us about our handcrafted marshmallow favours for weddings, special occasions and kids’ parties. 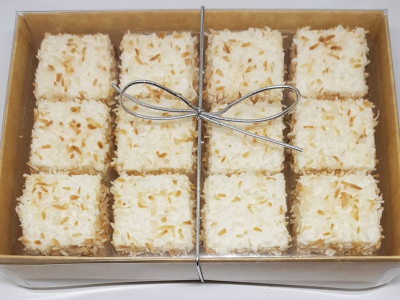 Contact us today and find out if Malvavisco can help with your occasion! 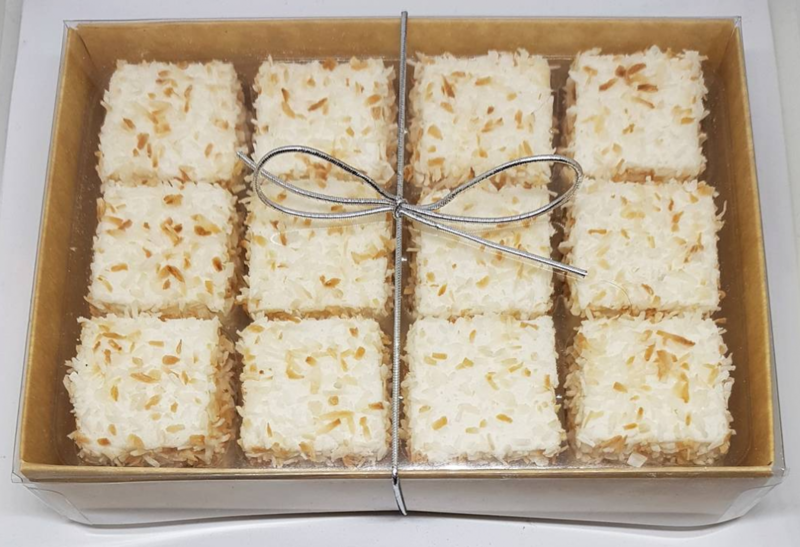 We are regularly attending National Food Events across the UK. 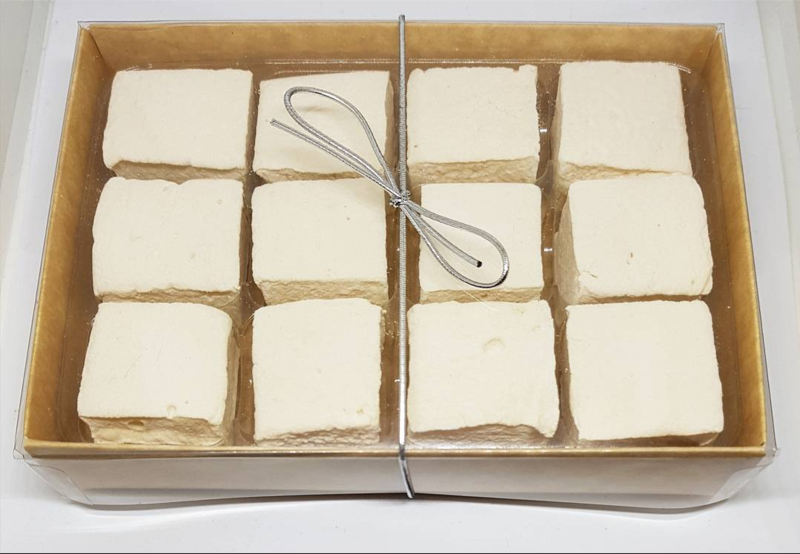 Our gourmet marshmallows can be toasted and turned into S’mores, dipped in chocolate sauce, are delicious with hot chocolate or just as good eaten straight from the box. 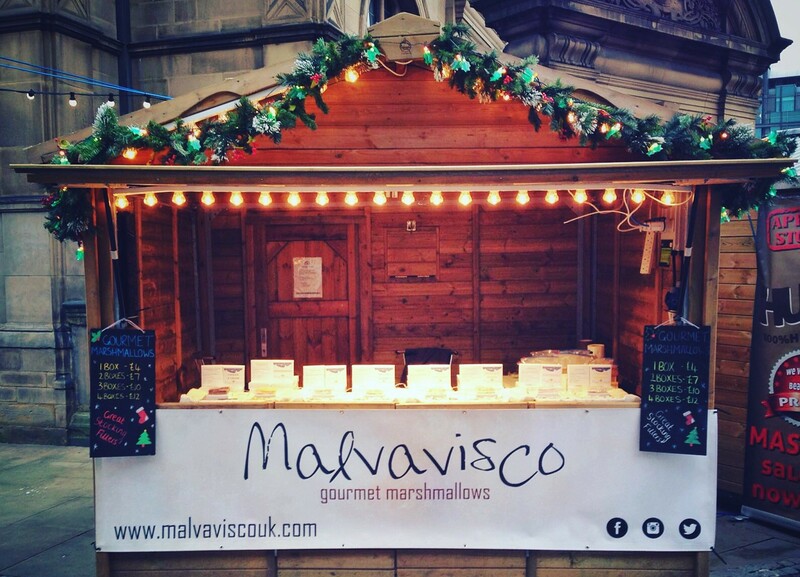 You can keep up to date with us on Social Media via Facebook, Twitter and Instagram to find out where we are next. 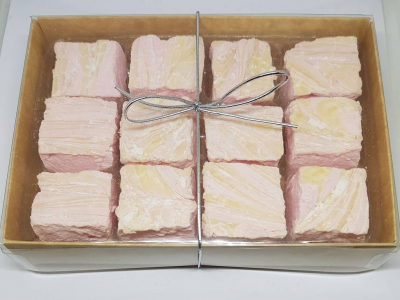 Come and visit us and sample our artisan marshmallows for yourself before you buy. 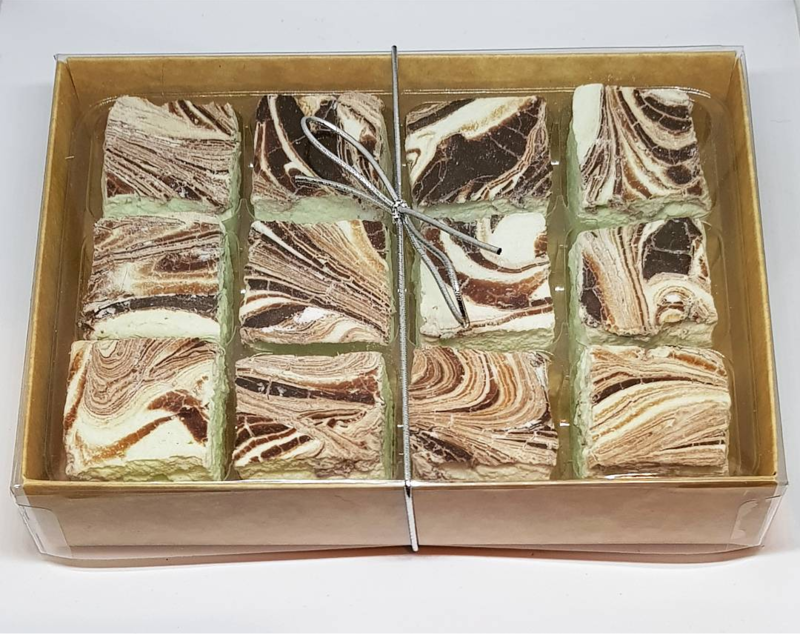 Free Shipping On Orders Of £20 Or More!